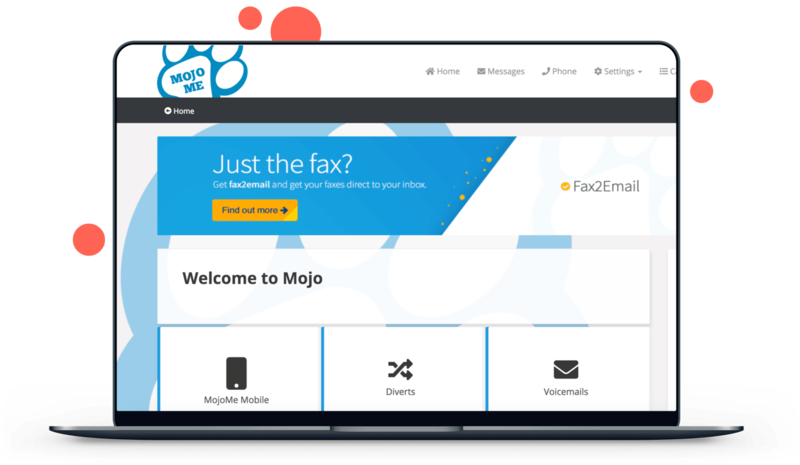 If you’re a business centre, co-working space or other flexible workspace provider, your clients can use Mojo to allow them to manage their communications whether they are in or out of the office. 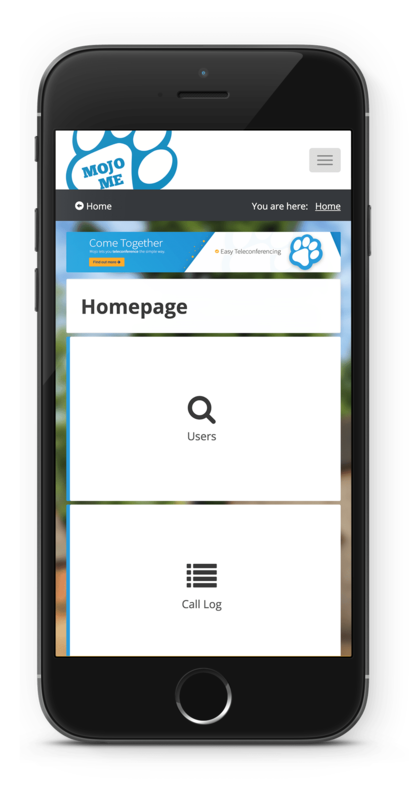 A range of features allow users to set their office comms to their needs, all from just a few clicks. For flexible workspace operators and workspace managers, Mojo gives you all the usability that your clients benefit from, along with a range of extra features. These features enable you to get a clear overview of the internet and communications for your workspace. Mojo is a powerful piece of software, designed to make the process of managing flexible workspace a lot simpler. You can now turn your mobile phone into your office phone at the touch of a button. MojoMe Mobile allows you to take and make work calls wherever you are. Ideal for remote or home-office based working, MojoMe Mobile puts your office call plan in your pocket, enabling UK landline calls to be made from your mobile. 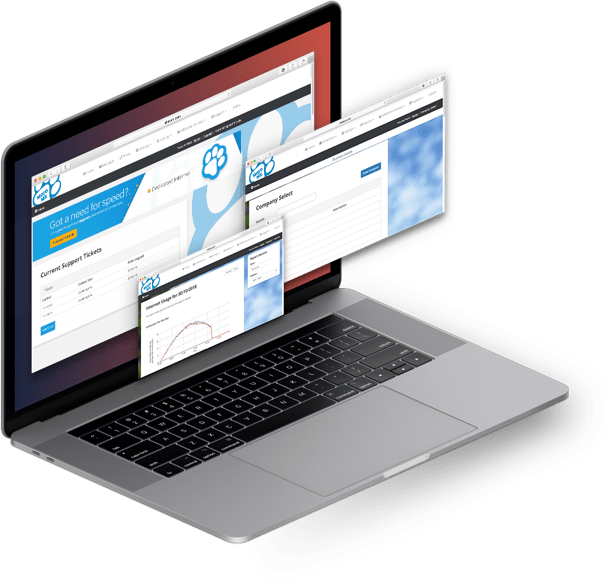 Alongside this you also get all the benefits of the Mojo management portal meaning you’ll always be in control of your comms. Or if you’d like a little more knowledge on how to get the best out of Mojo contact us to arrange some training.